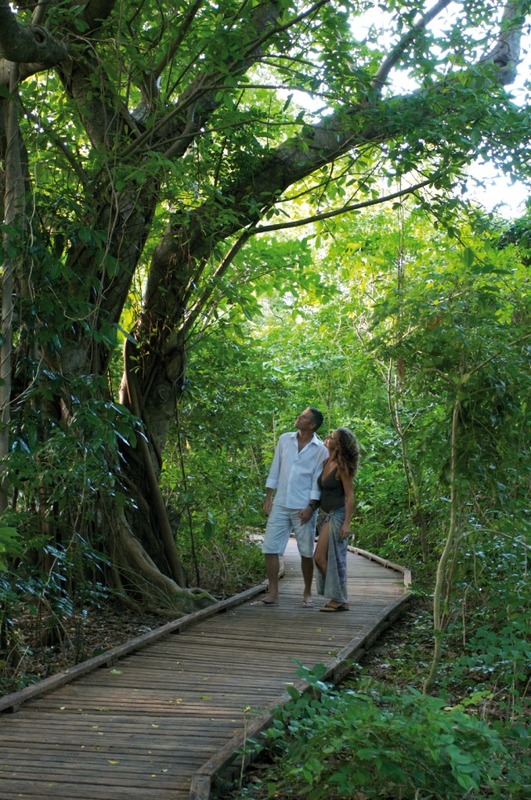 Green Island is a nature lover's paradise. 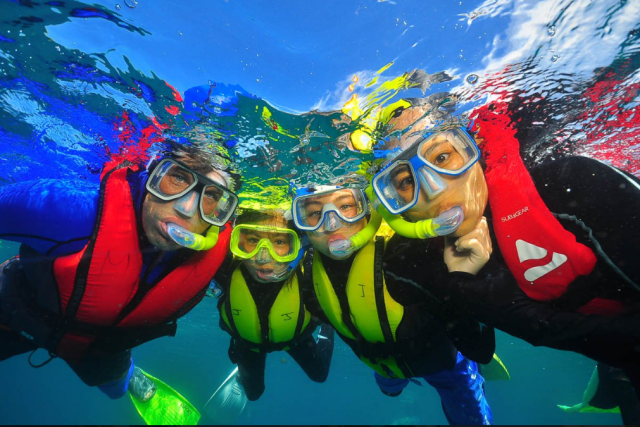 There's fun for the whole family at this beautiful 6000 year old coral cay located in the Great Barrier Reef Marine Park – a premier world heritage site. 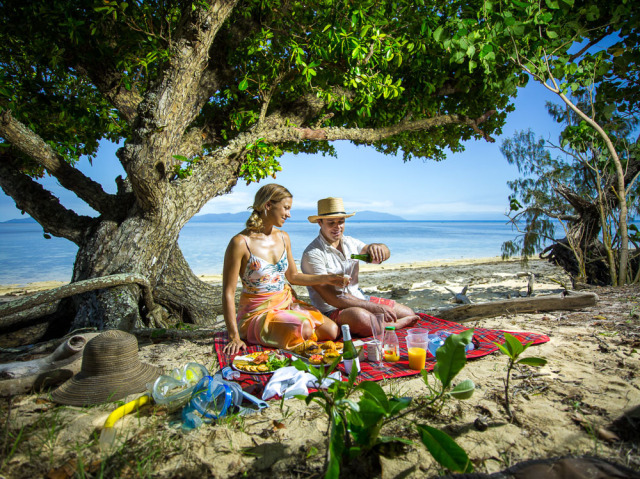 Only a 45 minute journey from Cairns, Green Island features a unique reef and rainforest environment, this beautiful island provides the one-stop tropical experience. 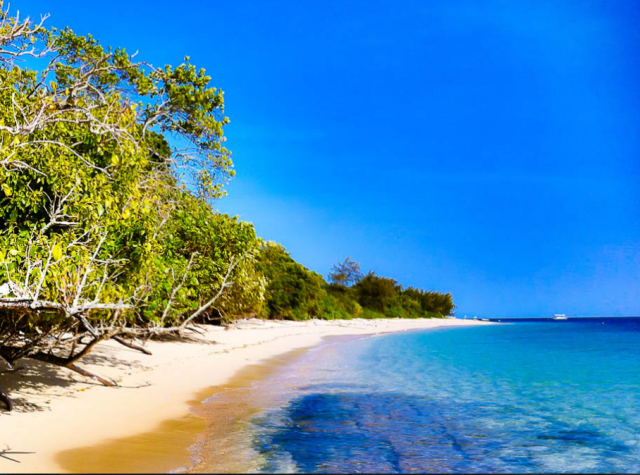 With the choice of three daily departures, this Green Island cruise is perfect for visitors with limited time, offering a half or full day experience. With a range of exciting optional activities, you can design your day at your own pace. 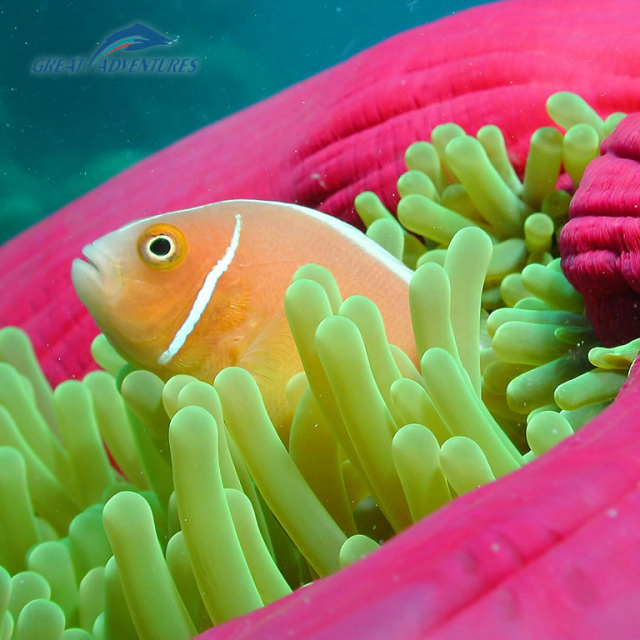 You'll also have the choice of glass bottom boat coral viewing or snorkelling equipment. You can spend from as little as 2 & 1/2 hours and up to 7 hours at Green Island, depending on the departure times that you select. We do need to book return times when making the reservation, however you can change your return times at a later time subject to availability. Fantastic day out! Staff were friendly and super helpful. Facilities were excellent and I would highly recommend you book! This was a fantastic experience would highly recommend and have to people. The whole family had a fantastic time on Green Island thanks to a beautiful location, great facilities and very friendly/helpful staff on the boat and the island. Our teenage daughters loved being able to enjoy the island without having to hang around with Mum and Dad . The island is safe and ideal for families. Highly recommended. Any questions we had were answered promptly. Much better value than booking through cruise ship. what a great day we had booking was easy,and staff very helpfull, the hole day was just great, would highly recommend. thank you for a great day to remember. janet. Great family day out. Well organised and easy to arrange and the weather was fantastic. 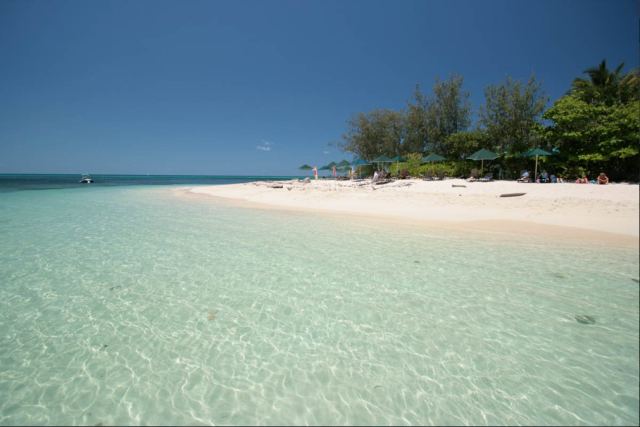 We had a fabulous day at Green Island & would definitely book with Travstar again. The vessel was comfortable & the staff helpful. We were also surprised that prices on the island were reasonable. All in all, a fabulous, relaxing day swimming with the beautiful turtles & thoroughly enjoying ourselves! I had friends visiting from India, and they have a wonderful time. But overall very happy customers. Would definitely suggest to travelling friends and family. This was a great tour....only wish we could of stayed longer ! Beautiful place and the reef was wonderful to see. We also did the Glass Bottom boat and really saw ALOT of pretty and different coral, fish, huge clams and sea turtles ! No complaints, we had a lovely day and it all went to plan. Just be prepared for the large groups of tourists which does detract from the serenity. I had an amazing time i got to swim with turtles and so many pretty fish. Would definitely recommend to anyone looking for a tour to go on. Also the customer service was also exceptional. We did a 1/2 day with our two young children and enjoyed every minute. Everyone was friendly and very clear with directions. Overall it was an excellent experience for both my vessel trips to/from the Green Island and the facilities. The vessel to provide my return trip, however, was a bit smaller but carried more travellers so that it made me feeling crowded and a little noisy. Anyway, I would choose this to book for my next trip again because it is valuable! The booking was efficiently done. All went as planned. A fantastic day on the reef, good crossing to the island and very quick. Only bad point was the chaos at the check in desks. Too many people and not enough check in staff. 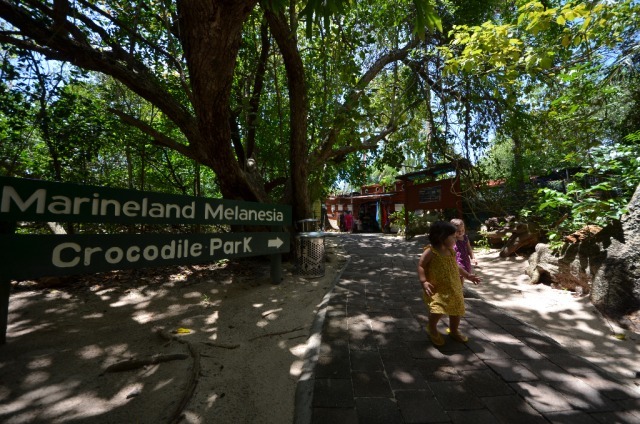 This is a great place to visit and see the wild life up close. Only a short trip from Cairns. The people at the information desk are lovely and really helpful. Very beautiful. but overcrowded. Well organised - loved the snorkelling! A great day. Great time on Green Island! Had a great time on Green Island! I had been before, but decided to stay the full day this time and was not disappointed! Took the guided boat snorkel tour, but found that the better snorkeling spots were actually closer to the island off the beaches. The glass bottom boat tour was spectacular! The trip was wonderfully organized by Travstar team. A great trip to do. Our family had a wonderful holiday to cairns. Travstar, the mecure hotel, tour operators were all exceptional making our holiday stress free with young babies. Great family value. Have already recommended to my family and friends. excellent we received our package enjoyed everything. 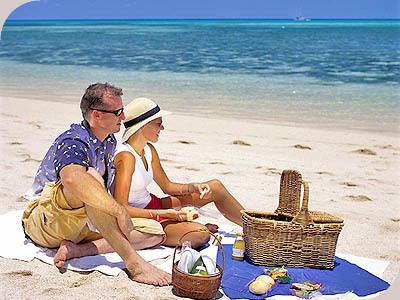 We enjoyed our trips immensely and we would certainly recommend this package to others. We booked this package from the UK several months before we arrived in Australia but all the arrangements worked out as promised. Great value for money! 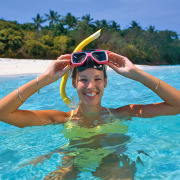 Snorkel gear was included in our package the the corals were amazing! Very happy with this tour. Great experience. No issues with anything. Enjoyable trip as the weather was good. Tour operator staff were very helpful. 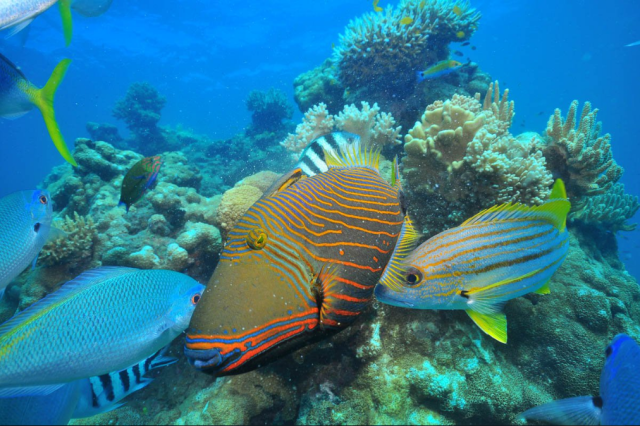 But for the more adventurous, the outer reef would be a better choice. Fantastic but pleased to get the earlier ferry back as not too much to do after snorkling etc. Our family had the best day at Green Island, managing to swim with a turtle. Prices for food on the island was very reasonable. A Christmas Day we will always remember. My husband and I had a fantastic Christmas day at Green Island. The team that was in charge of the seawalking was excellent. We just loved the whole day on the island and its certainly a Christmas Day we will always remember. Thankyou for great service from the booking desk through to the boat to and from the Island. Having some kind of lunch or drink included would be nice. It was a great day. Beautiful island. Also the boat ride was extremely rough.it would have been Nice to know this as we had a 9month old and it was not an easy ride. 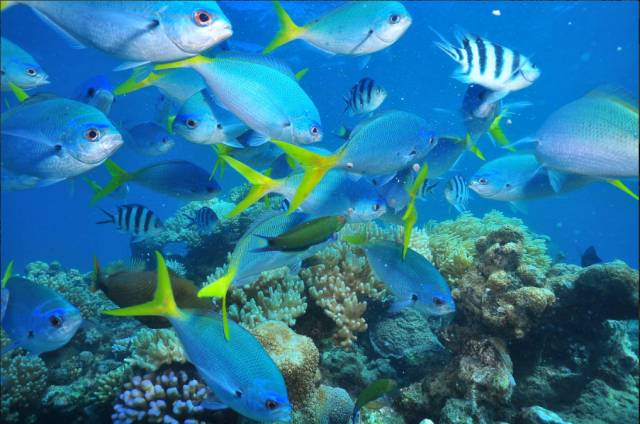 The tour and facilities was great, it is dissappointing that the reef is not as bright and vibrant as what I expected to see. We had a great time, such a beautiful place and our early departure was accommodated. Highly Recommended. Thoroughly enjoyed our time on Green Island! My family and I had a fantastic day on green island, we loved the glass bottom boat, we even found nemo!. The optional hotel transfers made this adventure so easy for us all to enjoy. We recommend this trip to everyone. 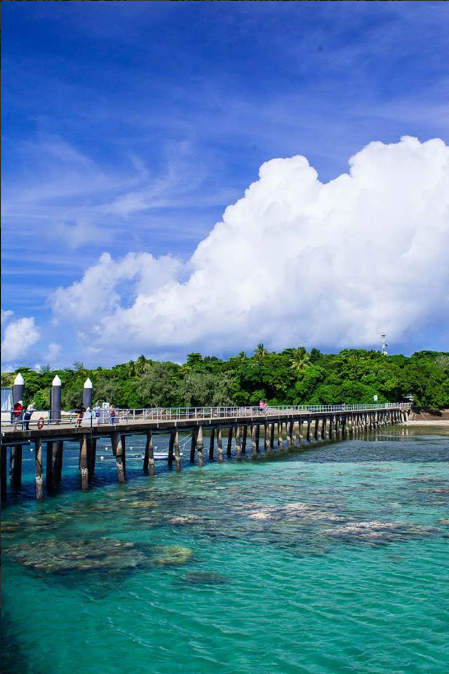 We expected to see more Reef like things, but fully understand with the amount of tourism that goes there, to the extent that the reef is in at Green Island. but we were excited to see great marine life in fish & Turtles, the kids loved it! Fantastic day. 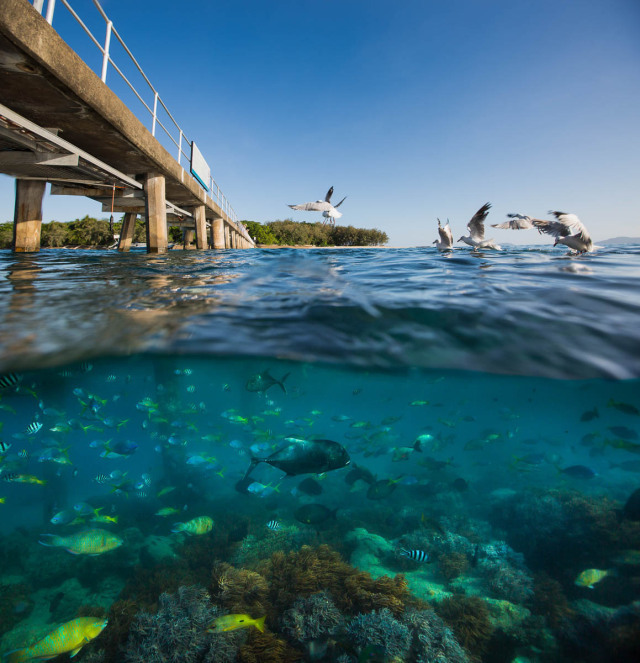 The glass bottom boat trip was a highlight of my visit to Cairns. I would recommend this trip to my friends as a must do. I was amazed that so many people visited this tiny island at the same time and yet you never felt crowded out. The activities were so well timed that everyone was doing something different at various stages of the day. We thoroughly enjoyed our day out on Green Island, the Ferry staff and those on the Island were wonderful and knowledgeable. The island....what can I say? Idyllic? We had a great day,everything was first class,loved the glass bottom boat trip. We even managed to pick a beautiful day.Thanks everyone. Couldn\'t fault the service and how smoothly (except for the high seas!) the day went. Will definitely return to Green Island. Well worth allowing a full day trip for this. What can I say but wow! !, I thooroughly enjoyed the glass bottom boat trip and enjoyed the eco boardwalk and the beach. Another trip to recommend to family and friends. Another good experience. Did not expect so much wind. Enjoyed the crocodile sanctuary. Great trip, would recommend it to anyone. A great day out. The staff on the boat were most helpful and cheery. A really enjoyable day and enjoyed it and very relaxing. 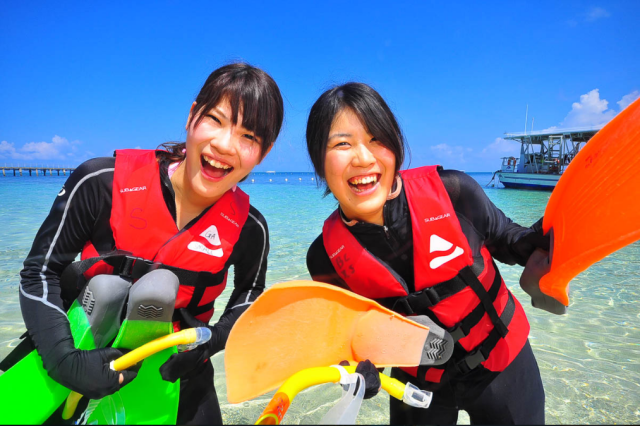 This is a great tour as it is flexible(you can spend as little or as much time on the island & reef as you personally prefer).I went on the glass bottom boat,however the rest of my family experienced snorkelling for the 1st time and thoroughly enjoyed it. The island is beautiful, and the beaches very nice. No fish! Rough seas and strong winds left the sea murky. The only fish we saw were the ones attracted by the food thrown overboard by the pilot. The island is beautiful, and the beaches very nice. We had a fantastic day and managed to find 8 turtles swimming next to us on one side of the island. Just beautiful. Service & facilities were amazing. One of the best parts of the holiday- Service & facilities were amazing. 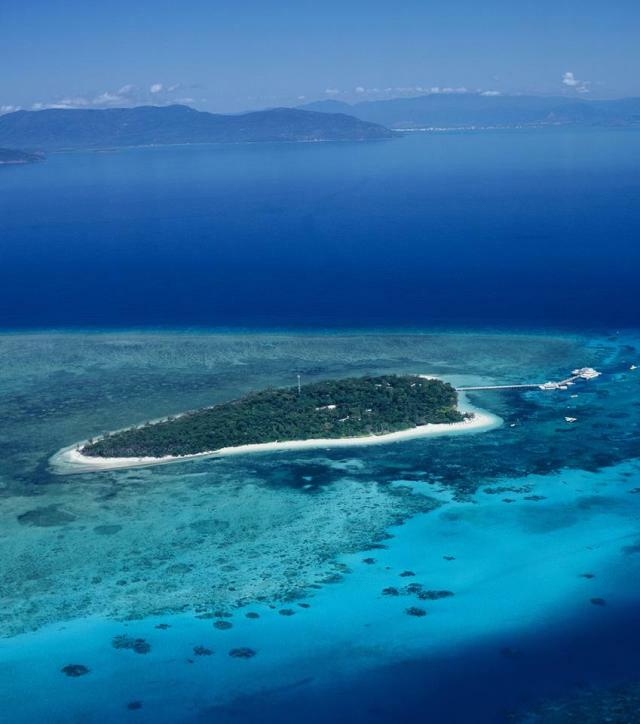 staff were attentive and we enjoyed the peace & quiet of Green Island. The glass bottom tour was a hit. A definate highlight on our trip!! The Green Island Adventure tour was a definate highlight on our trip. The island gave my children the chance to snorkel in friendly waters and my daughter even got to swim with and touch a sea turtle. It was a very windy and cool day so not ideal for snorkeling/swimming but the Island was still lovely. Everything was looked after. We were picked up and delivered to the Marina. We had a great trip over and wonderful day!! Great trip back and bus ride back to Trinity Beach. We loved Green Island! Not much to see snorkeling on the coral. 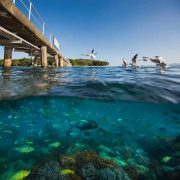 You can see some fish under the jetty at the ancient Underwater Observatory. Better value to go to the outer reef. Best thing was seeing the crocodiles been fed. 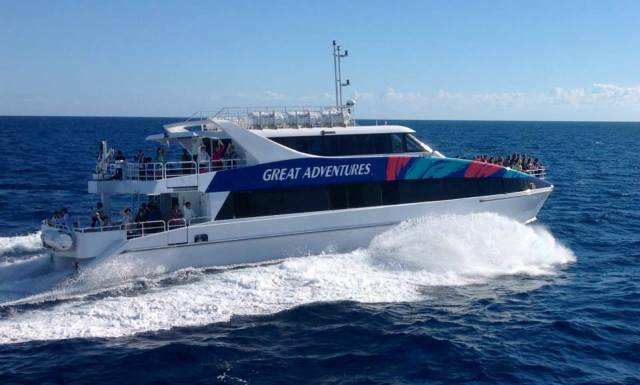 Comfortable and quick way to experience a small taste of the outer great barrier reef! The glass bottom boat tour is great for families with toddlers as they get to enjoy the marine life too! Glass bottom boat cruise was very good. Difficult for first time snorkellers to get into water and see through sandy water closer to the beach. Children loved it but I was left a bit dissappointed. Glass bottom boat cruise was very good. 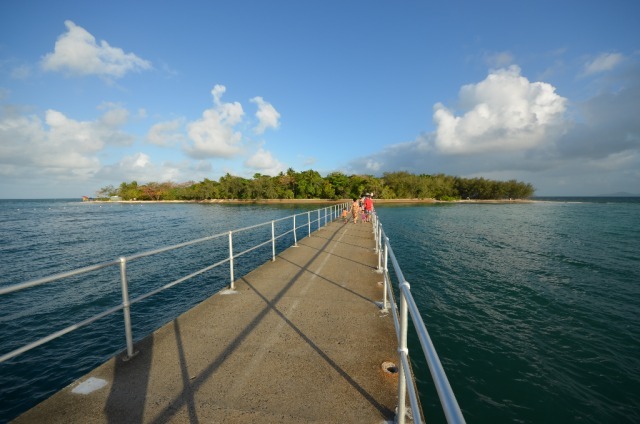 Green Island, particualrly considering its accessibility from Cairns, is an excellent experience for all! Travstar,I wish you all the best.Good job.I know I can relay on you and I will pass my expierence to the others. 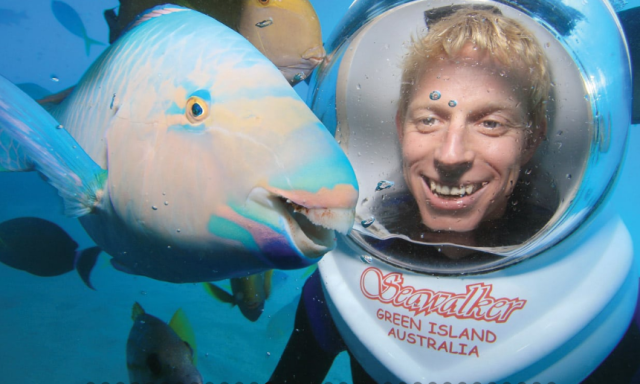 Good service and really enjoyed the day on Green Island,m especially the glass bottom boat. ideal for a lovely relaxing day. Island Scuba diving instructor was great. Scuba diving was fairly impressive & Green island (& facilities) pretty lovely. All in all - ideal for a lovely relaxing day. Being my first visit makes me look forward to the next it was that good, normally i try to go some were different each time but will be back.